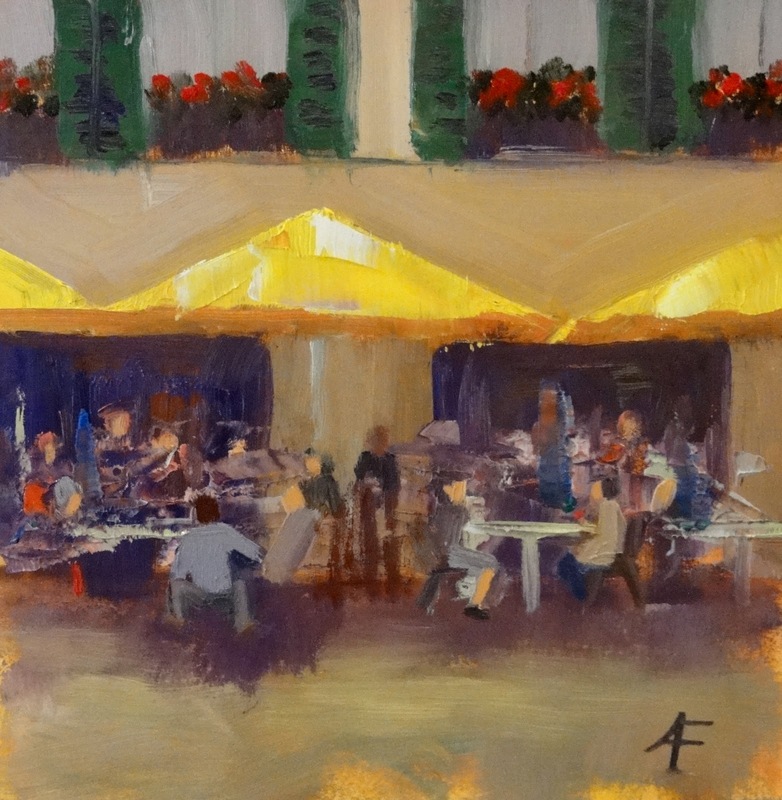 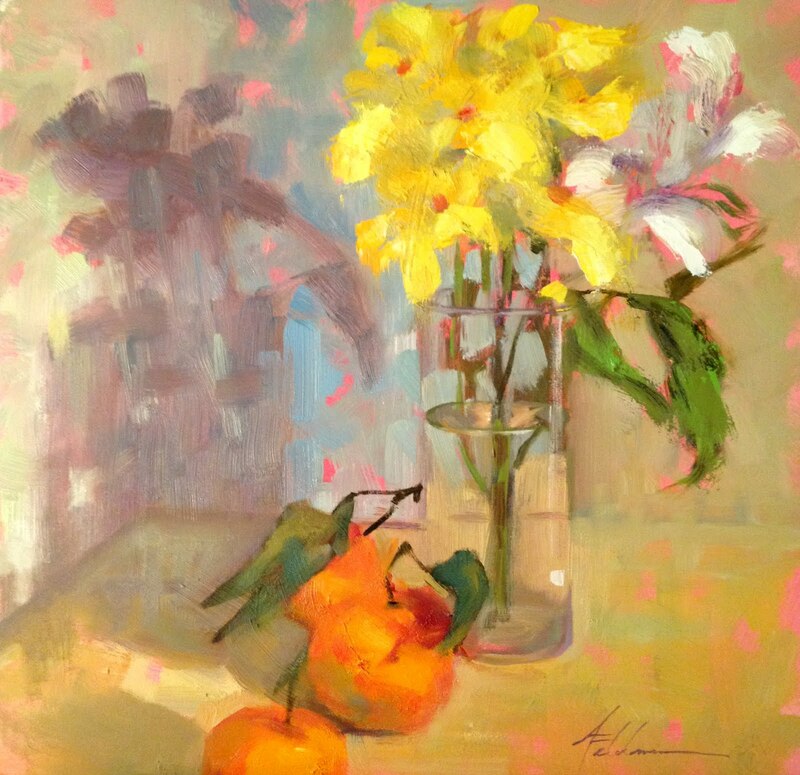 Born and raised in New Orleans, Ann Feldman is a painter and art instructor living in Barrington, Illinois. 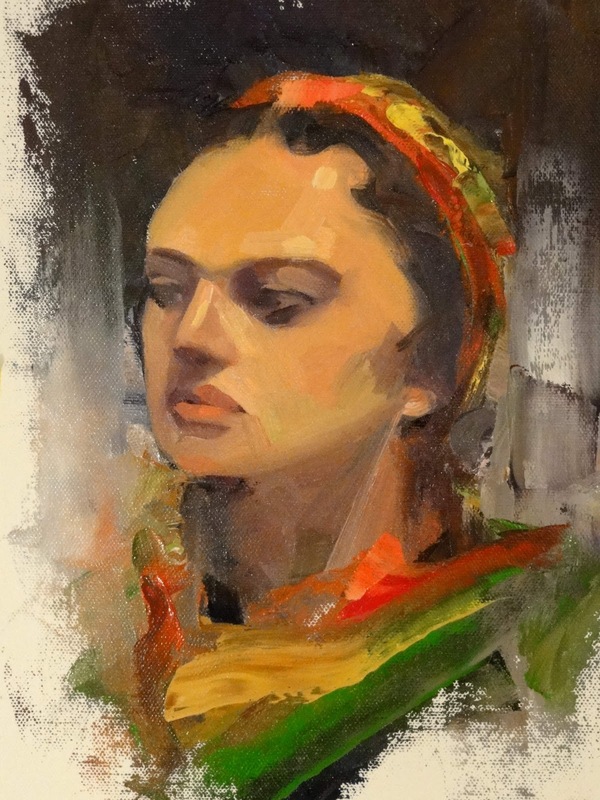 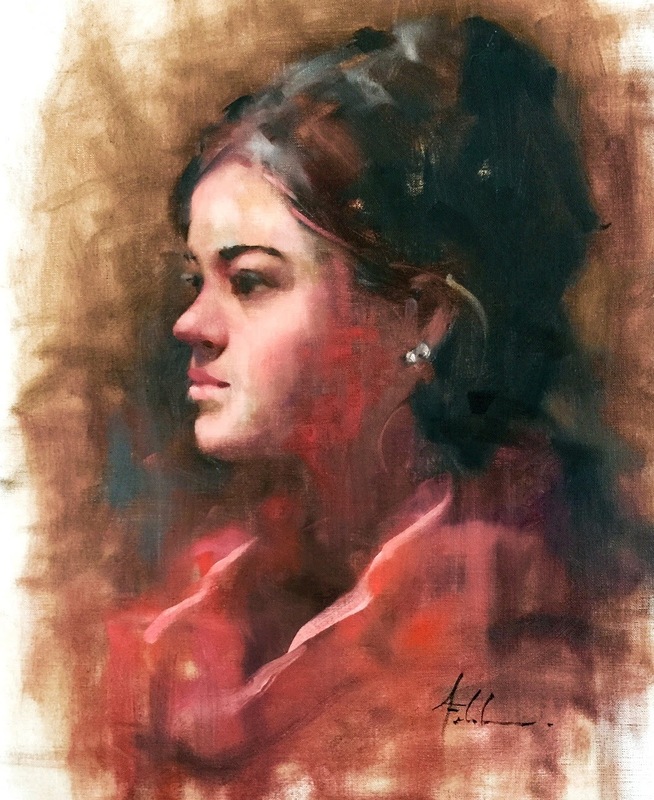 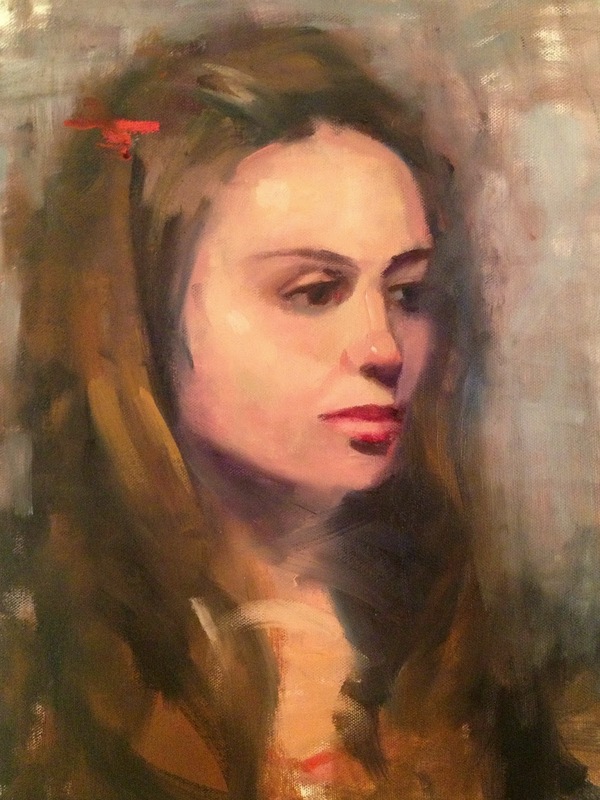 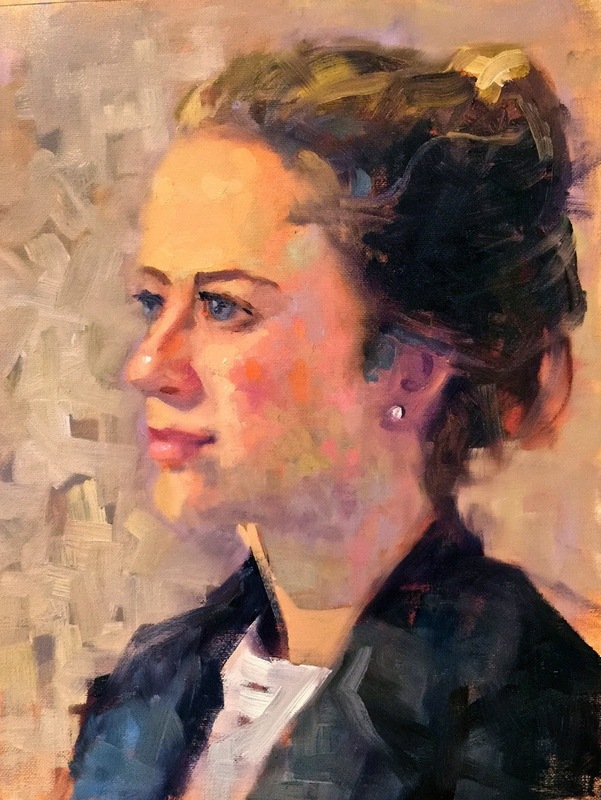 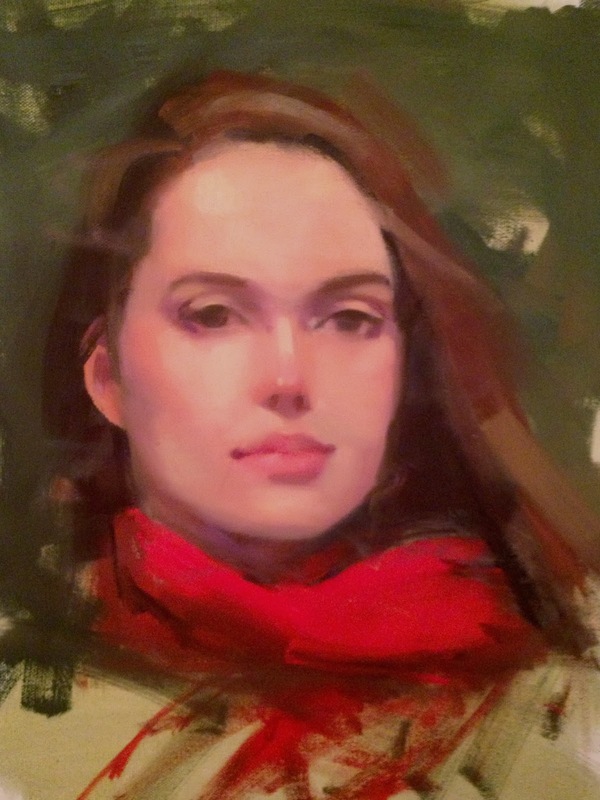 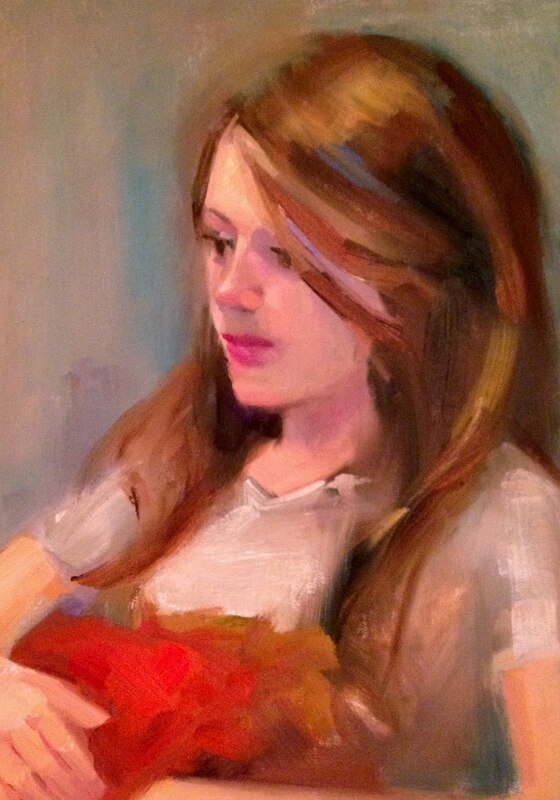 Her art education began at the School of the Art Institute of Chicago, and she continued her studies in the ateliers of some of the leading contemporary artists in the United States today, namely a five year mentorship with Margaret Carter Baumgaertner in portraiture. 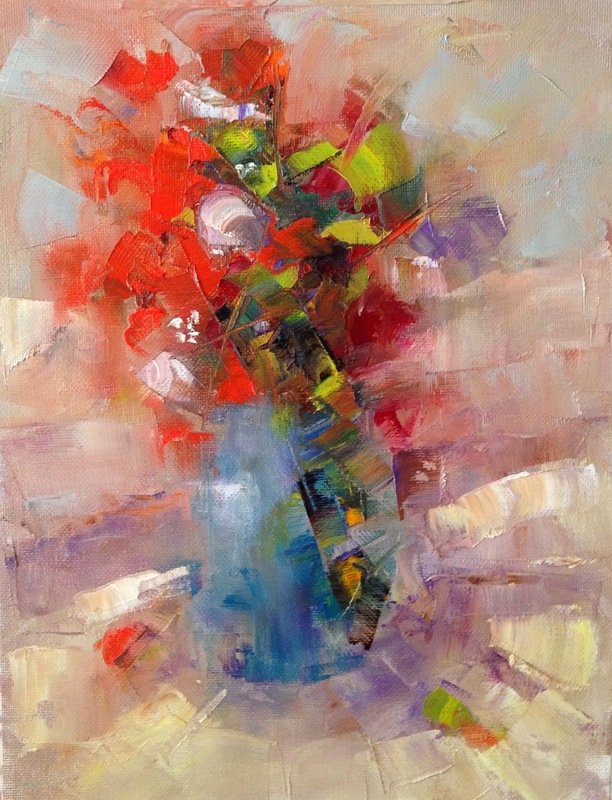 “I enjoy pushing the boundaries between reality and abstraction in my art”. 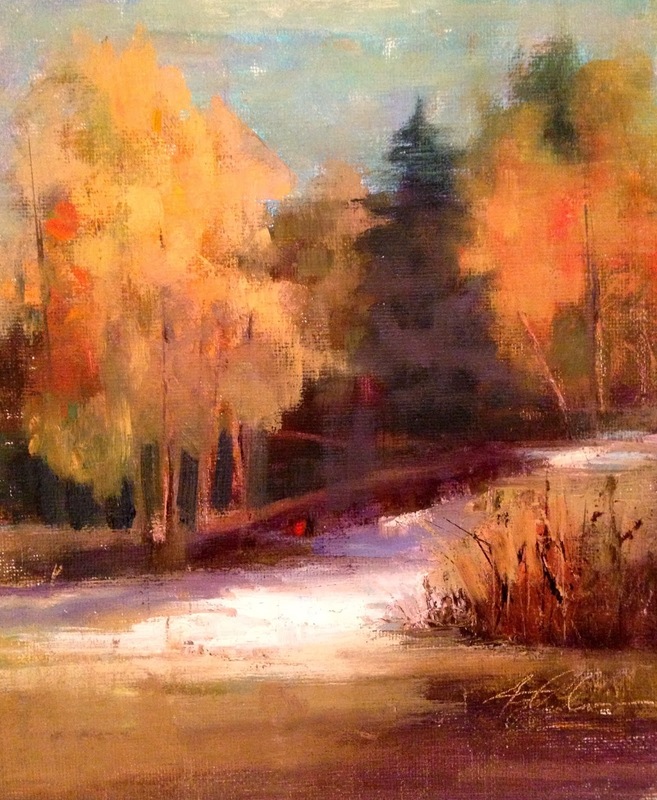 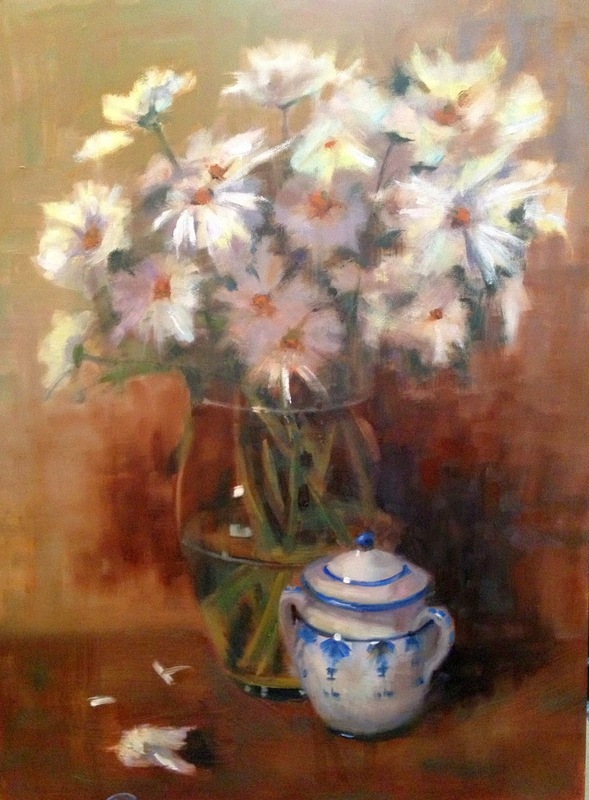 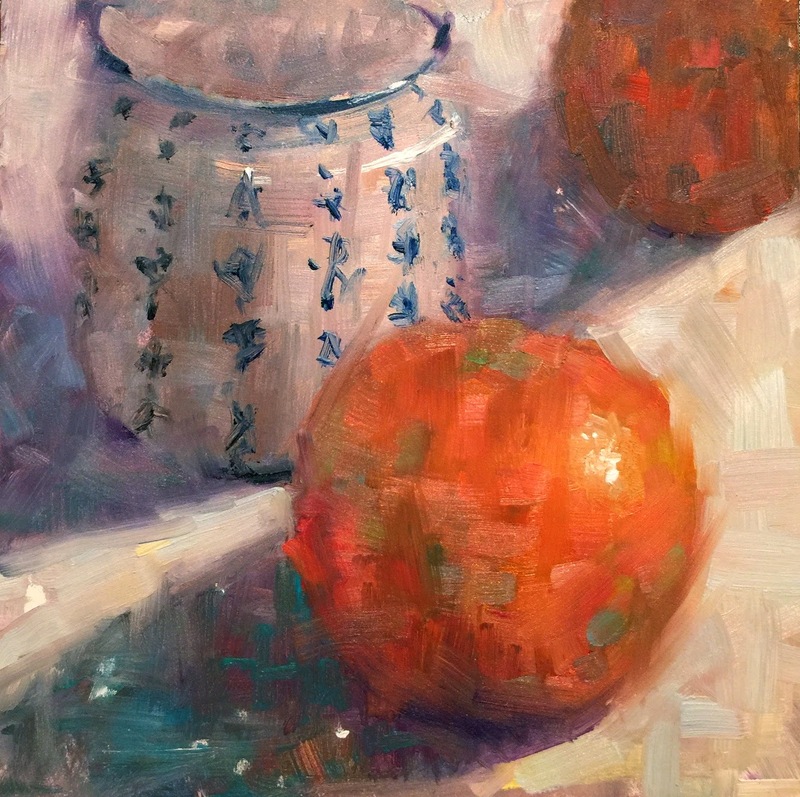 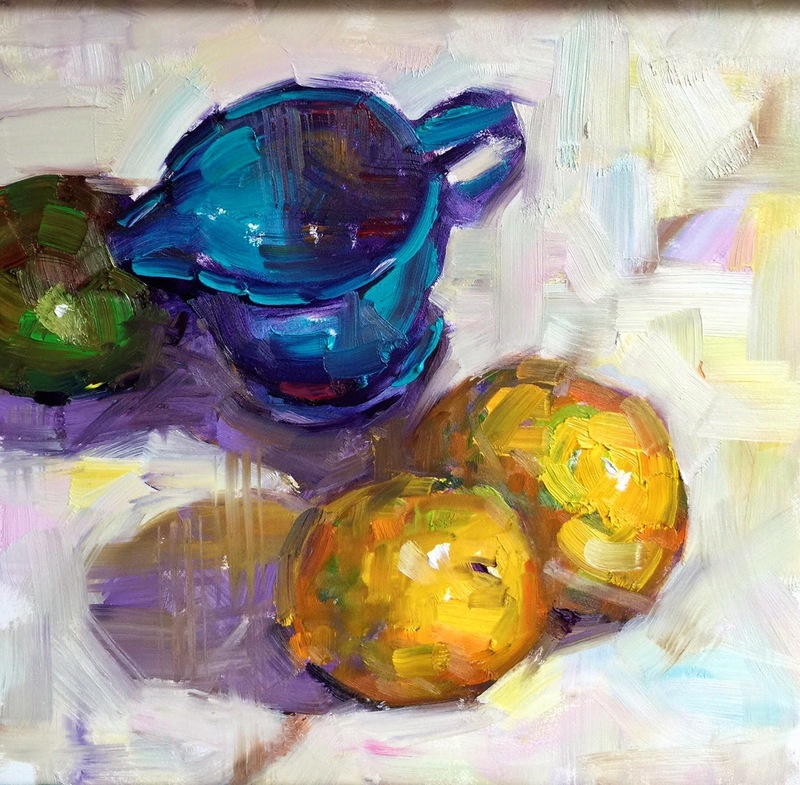 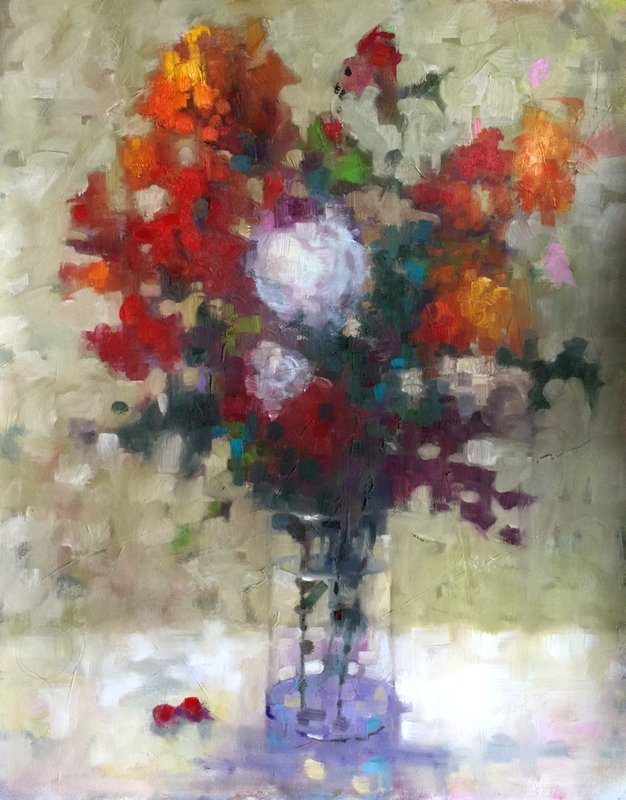 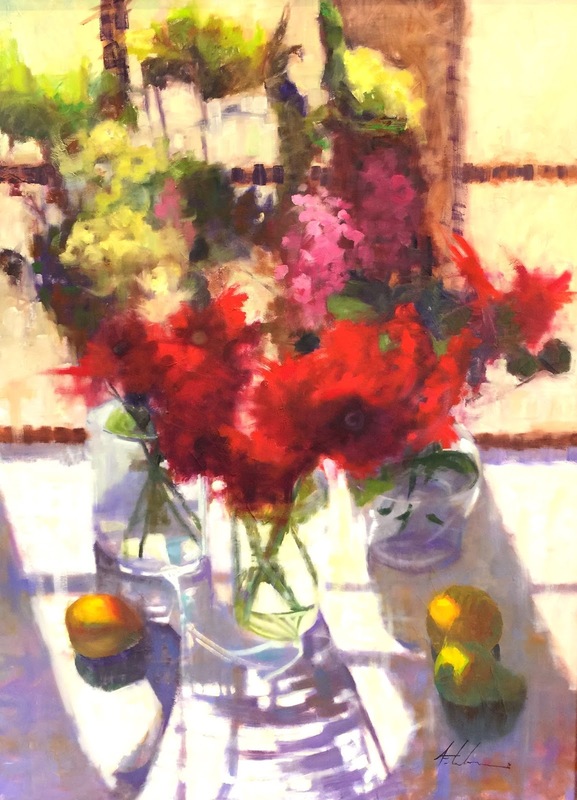 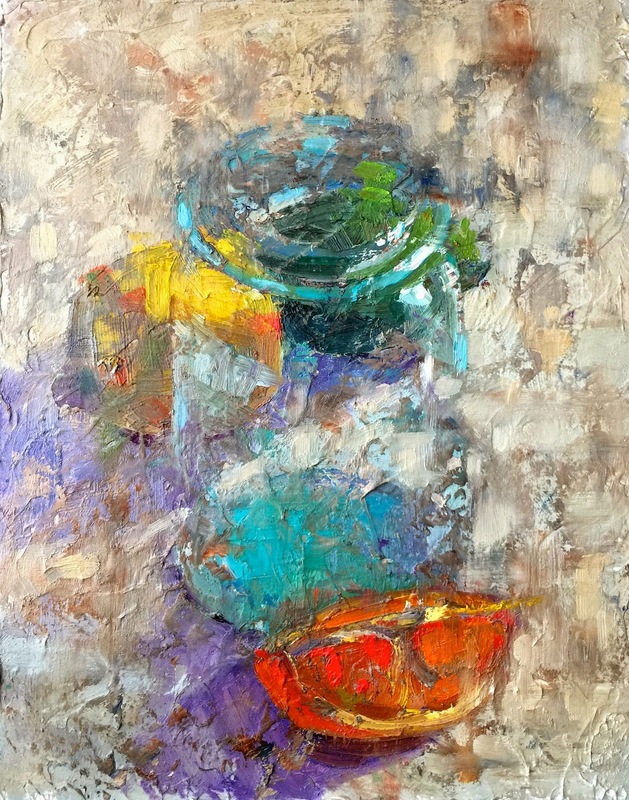 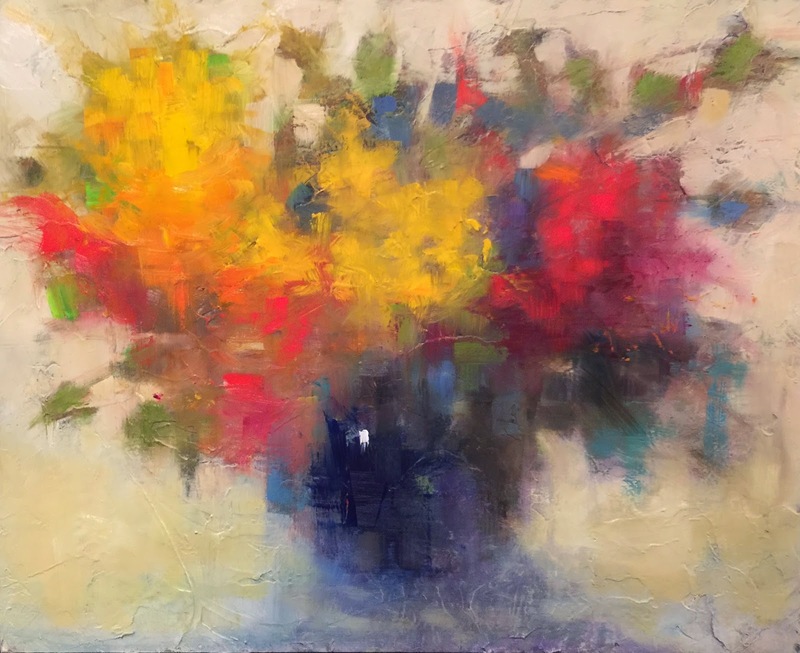 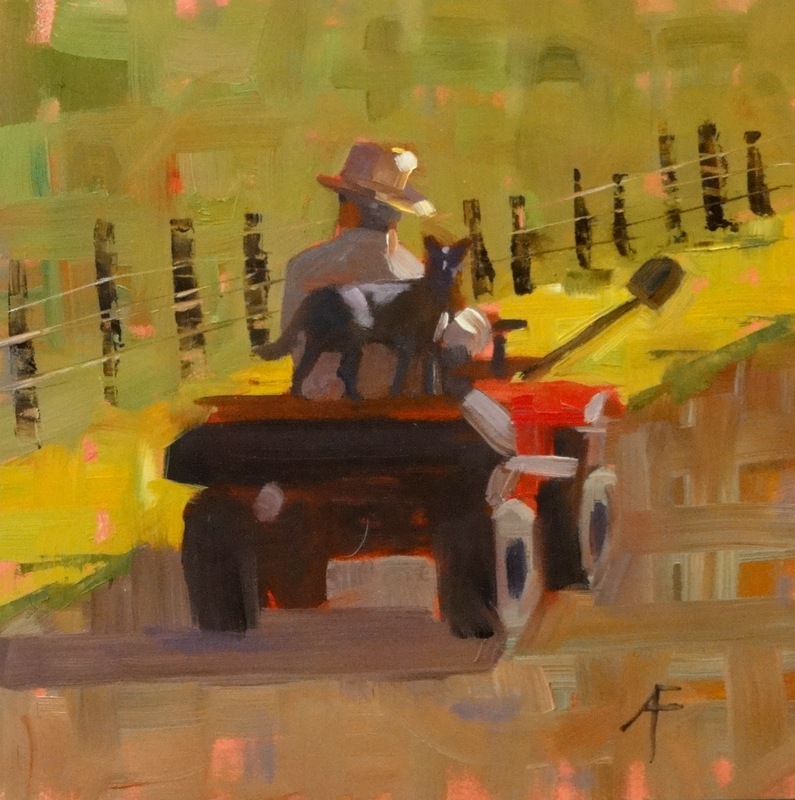 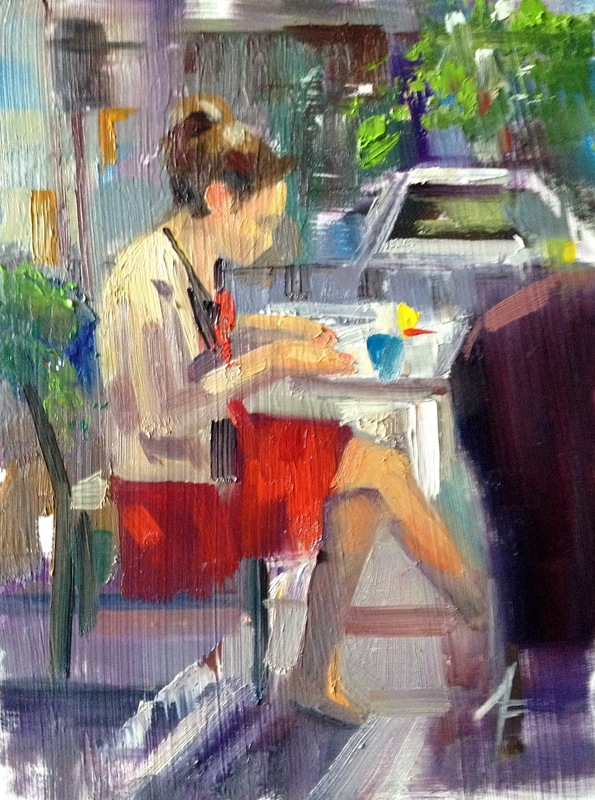 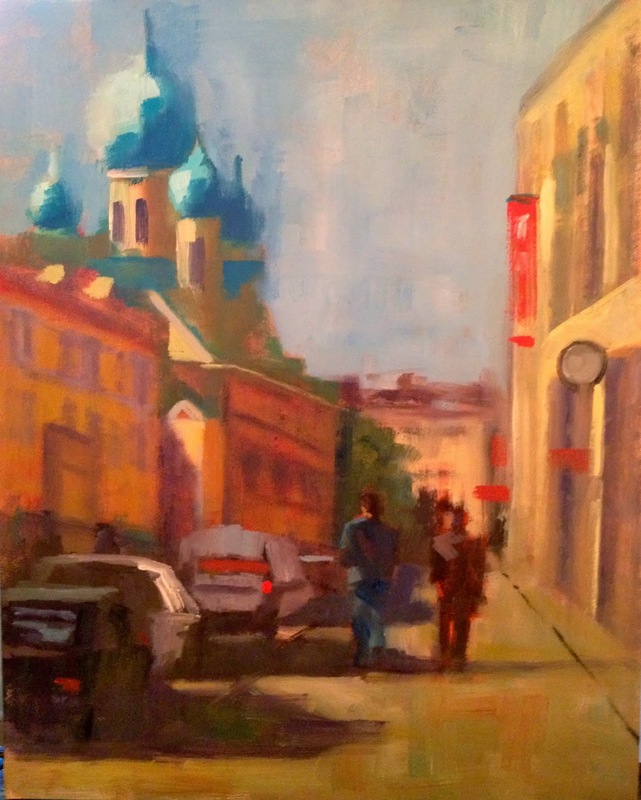 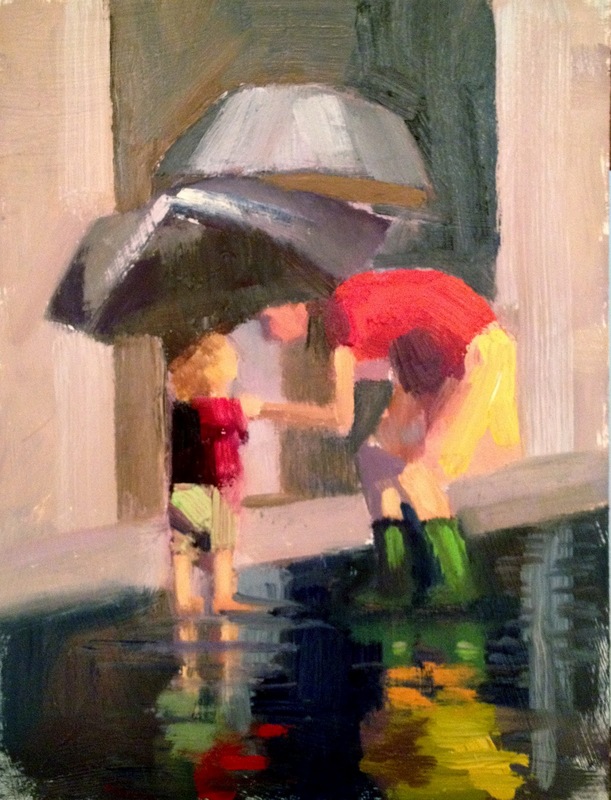 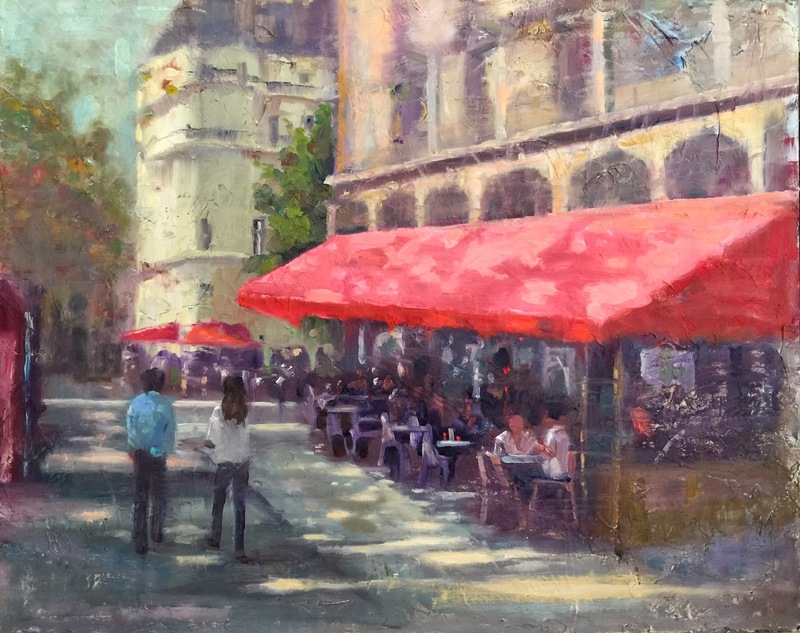 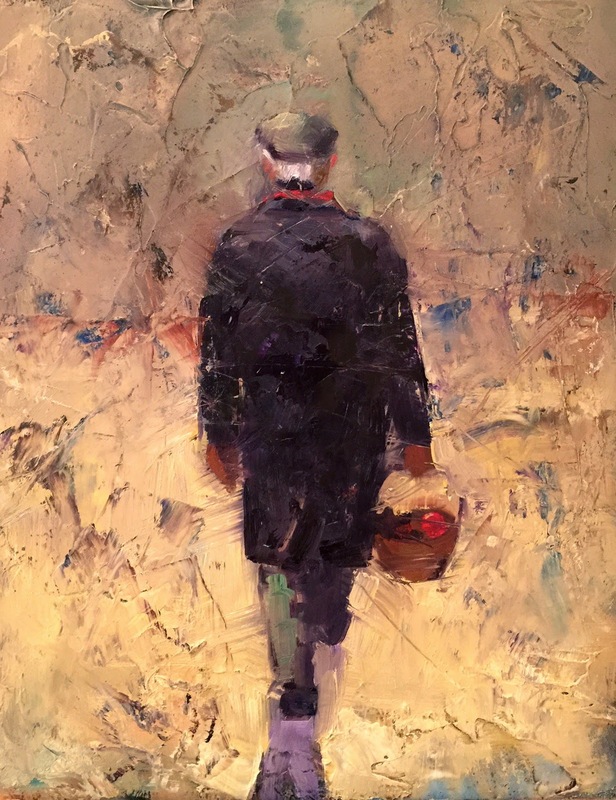 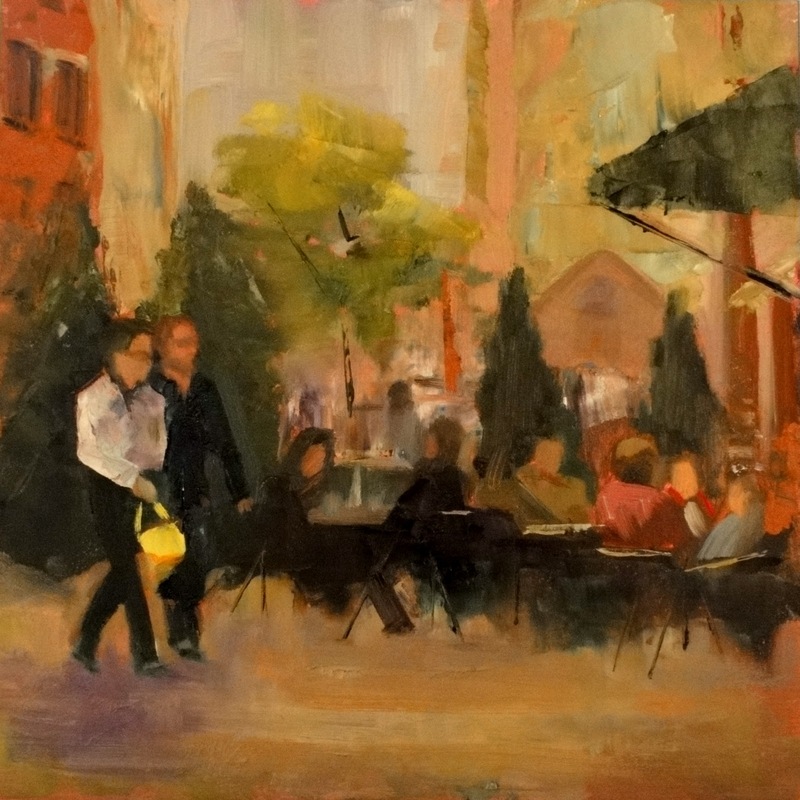 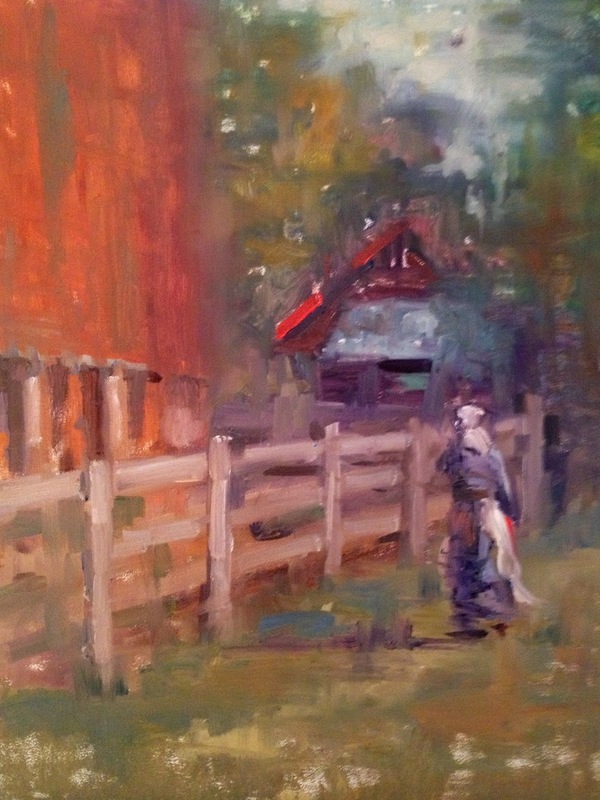 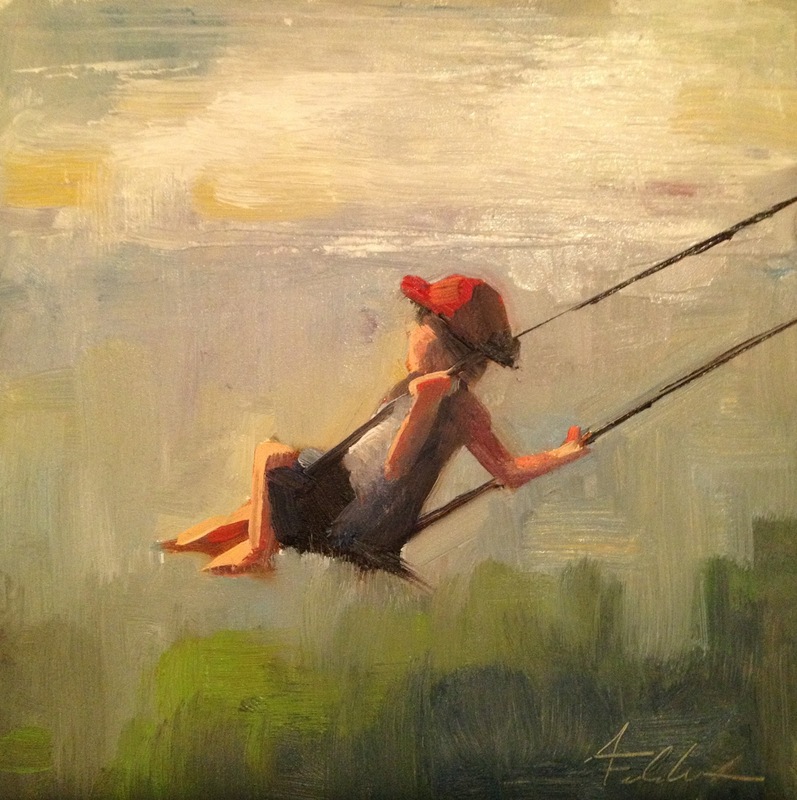 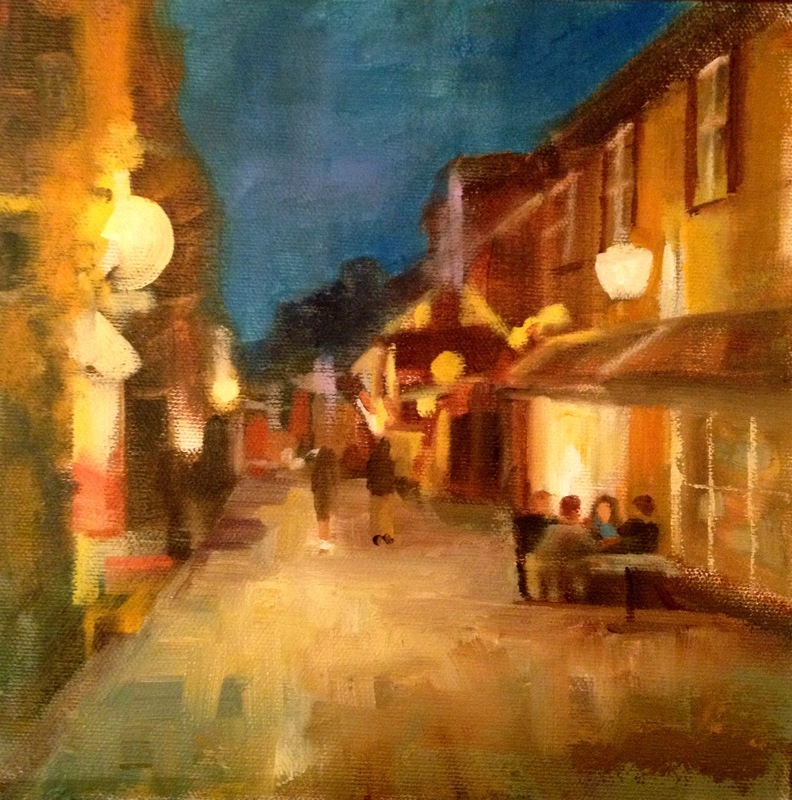 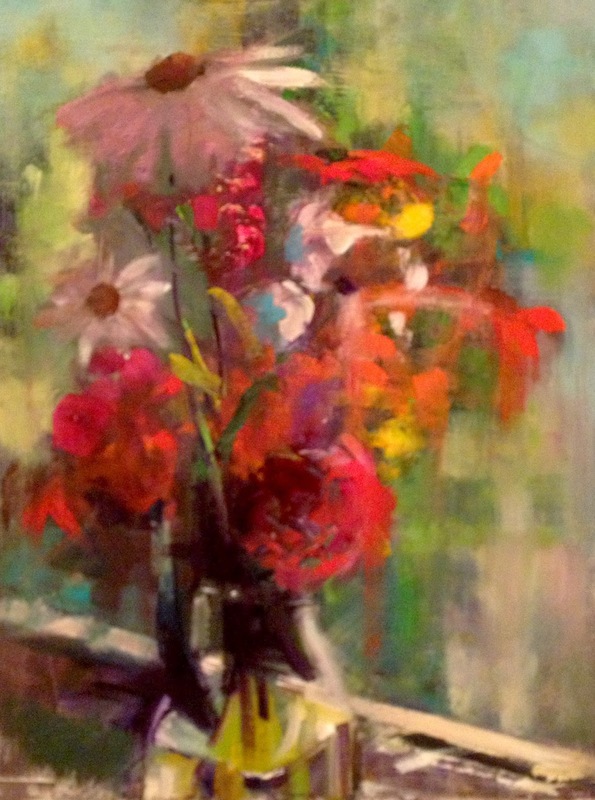 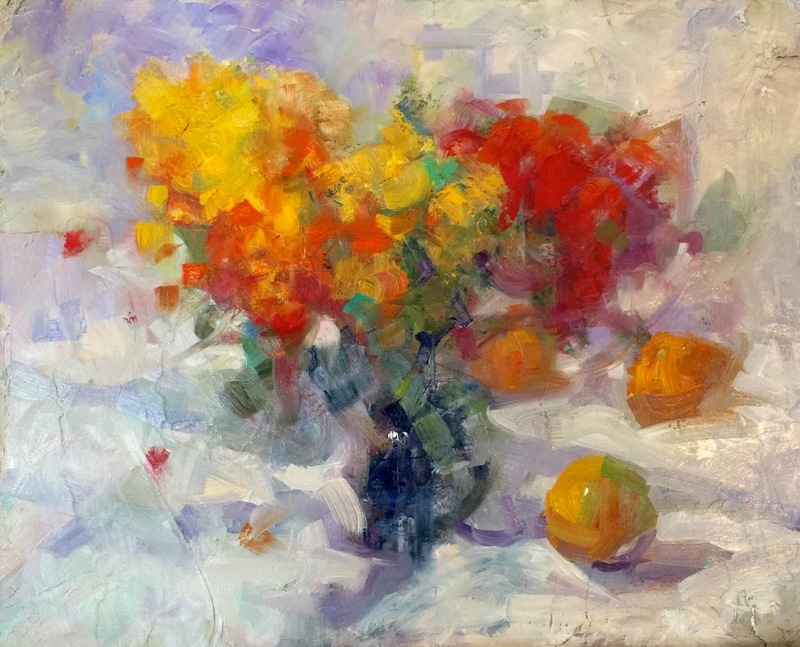 Many of Ann’s pieces are painted in a loose, impressionistic style. 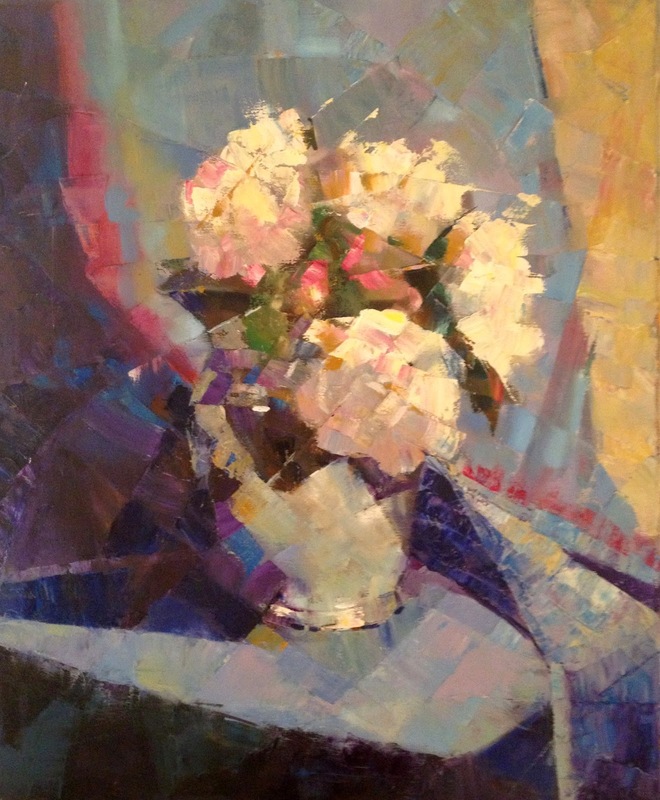 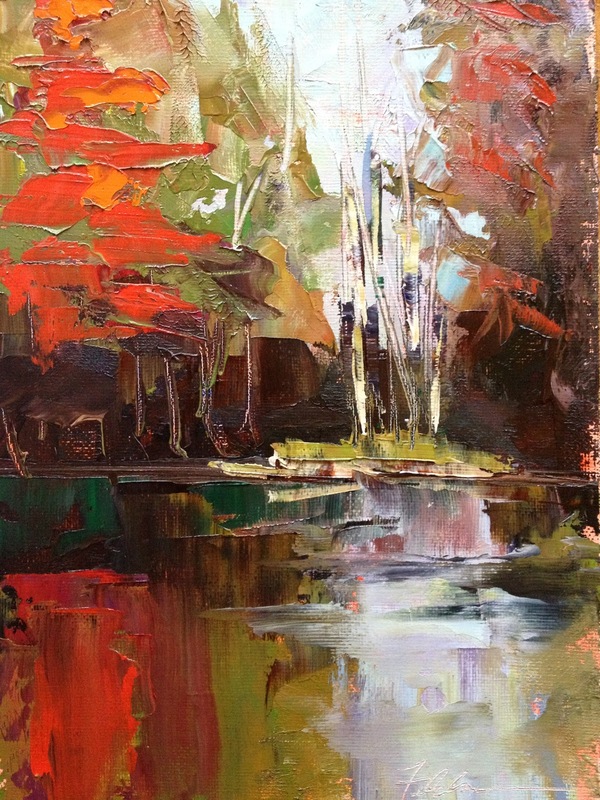 She often uses very thick paint applied with palette knives to achieve an exciting, light-filled look to her paintings.